← Mark Your Calendars for Valley Gives! Mayor Sarno shares his enthusiasm with us this afternoon as we begin our first steps towards the next chapter of our long history with the great city of Springfield by moving downtown, adding to the rejuvenation of Tower Square. 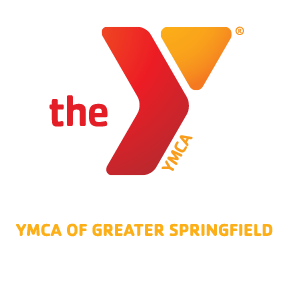 Scantic Valley YMCA – Healthy Kids Day! EGGciting time with the Easter Bunny in the Early Learning Center! YMCA © 2019. All Rights Reserved.